A hand-curated selection of the best threads from a long forgotten past. Afrohawkman wrote: There used to be a lot of women here. What happened to that? Beats me, but now this forum has become more of a man territory, which explains all the pizza crusts and sports magazines everywhere. We need more females before this place becomes a pigsty! I still think Din was the best of the oracle babes. Just tellin' it like it is. Actually, I'm really fond of Nayru. I like her dress. Din is just trying to hard to be hot in that skippy outfit of hers. Do we really need to have this discussion again? I'm going to scream if someone posts that OoT Great Fairy again. Barlak wrote: I think this concludes the Pirates vs Ninjas debate. How many legitimate ninjas are left in the world and do they pose ANY threat at all? LeoModesto wrote: If you knew, they'd be bad ninjas. Location: I am everywhere. I am nowhere. I'm Batman. 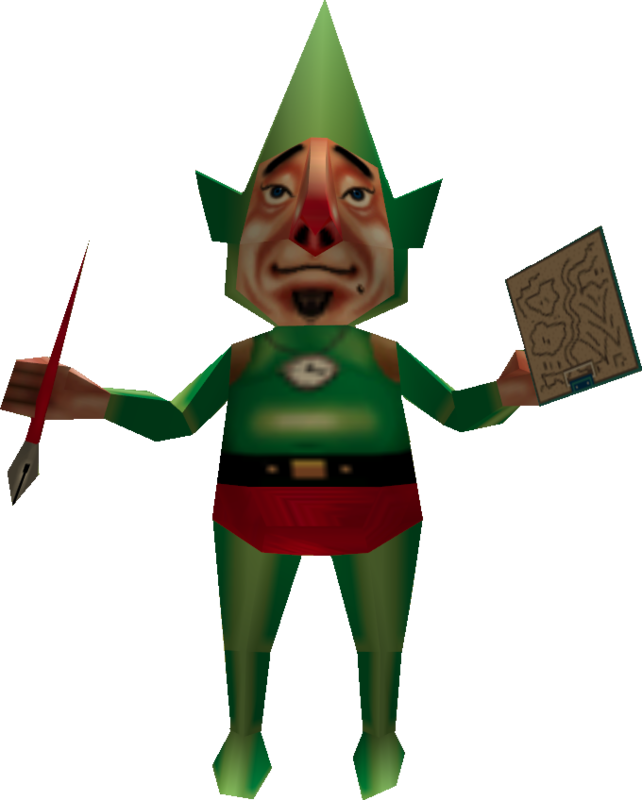 Tingle-Tingle-Kooloo-Limpha! Those are words Tingle created himself; don't steal them! Afrohawkman wrote: Do we really need to have this discussion again? I'm going to scream if someone posts that OoT Great Fairy again. You mean that one discussion on that one Zelda topic? I really don't care for that Great Fairy either! 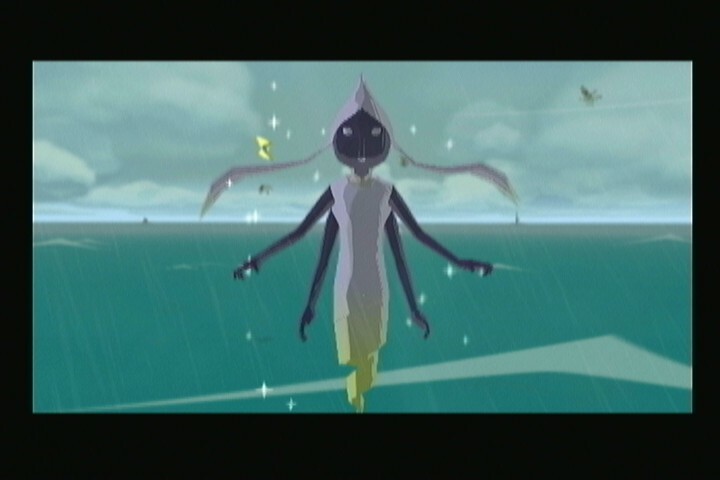 However, the Fairy Queen from Wind Waker is pretty cute! Tingle has even tinier, more ladylike feet than Link. He has Chinese foot-binding feet. But it's okay because he knows how to work it. I thought Doom was pretty hot.